Early last month, a very important cannabis bill was filed by the North Carolina House of Representatives to legalize medical cannabis in North Carolina. 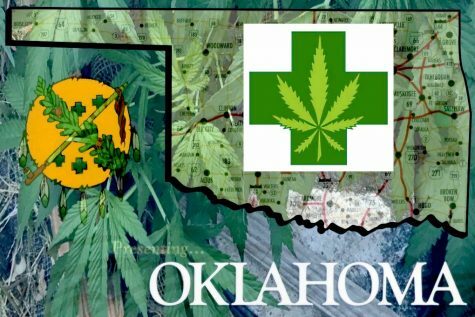 Referred to as House Bill 401, the proposed bill would establish the Medical Cannabis Act. This law would essentially shield patients who possess a registry identification card and a debilitating medical condition from arrest and prosecution. The same applies for their physicians and caregivers. An in-depth study was conducted by the Institute of Cannabis Research at Colorado State University at Pueblo to determine the economic and social impacts of cannabis legalization in the county. The outcome indicated that the legal weed industry could have a positive impact on income equality. “Educational achievement in Pueblo still lags behind the rest of Colorado. To address that deficit, Pueblo County has instituted what appears to be the world’s first cannabis tax-funded college scholarship program,” the study researchers wrote. Potential correlations were noticed between homelessness and harsh cannabis laws. According to the researchers, homelessness among military veterans has plummeted countrywide, but has soared in Colorado. Although some patients could benefit from legalized medical cannabis in North Carolina, one UNC professor is concerned about possible health risks linked to the cultivation process. 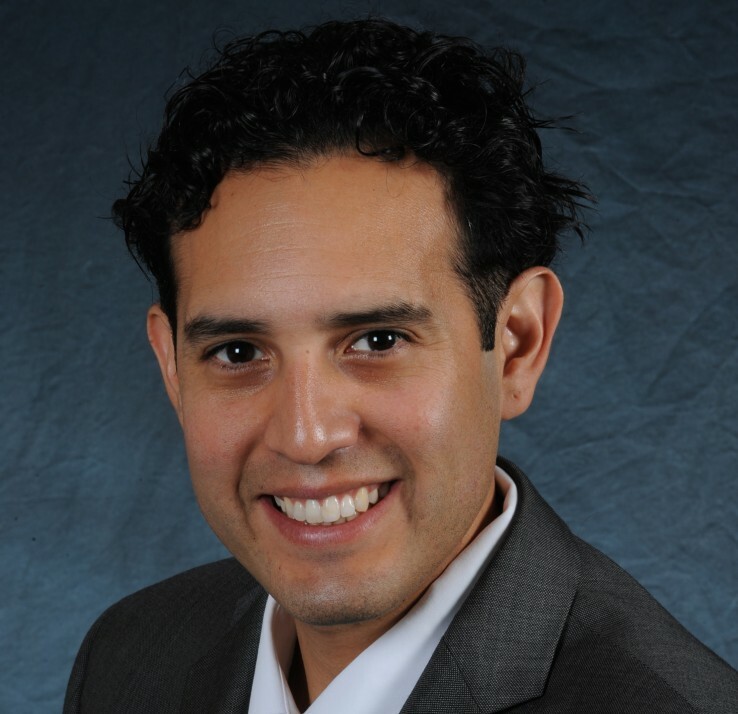 William Vizuete is from the UNC Gillings School of Global Public Health. He recently visited Colorado to investigate the emissions that cannabis plants emit during the growing process. He also researched the potential negative impact that cannabis plant emissions may have on air quality. Vizuete and his team of researchers are determined to figure out the potential adverse effects of cannabis emissions on urban and rural locations, prior to the legalization of medical cannabis in North Carolina.